Click the three images above to go to the Video Lessons, Bonus Lessons, or to Purchase. This exciting new edition is designed for children 5 and up! 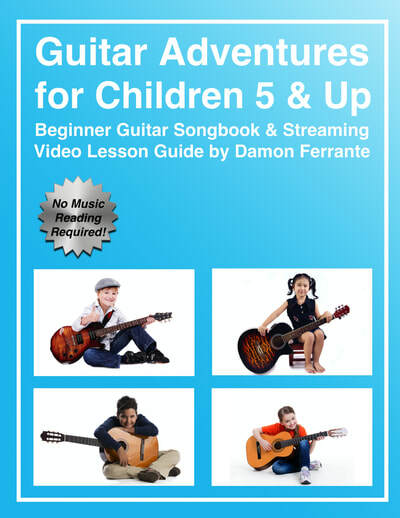 Music professor Damon Ferrante has created this fun and comprehensive step-by-step guitar book and streaming video course that is specifically crafted to suit the needs of all children beginning the guitar. This delightful, best-selling children's book provides a complete foundation in the study of the guitar. Its easy and joyful learning style enables the young student to think, feel, and develop musically. 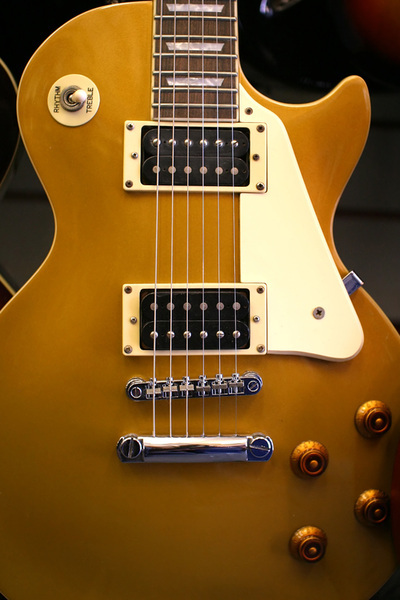 Each child learns how to play the guitar and read music through playing famous and beautiful songs and pieces. Along the way, there are jokes,illustrations, and characters that make learning exciting and engaging. No Music Reading Required. Your child will learn how to read music with this book! 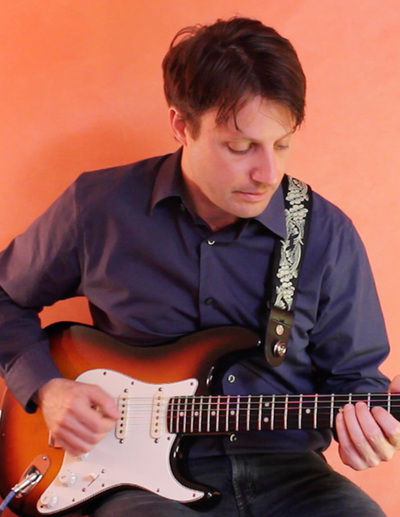 Based on over twenty-five years of guitar teaching experience, Damon Ferrante's guitar books are used by thousands of guitar students and teachers. Guitar Adventures for Children 5 & Up will greatly improve your child's guitar technique, song repertoire, creativity, and understanding of music. *And Many More Great Songs and Pieces!